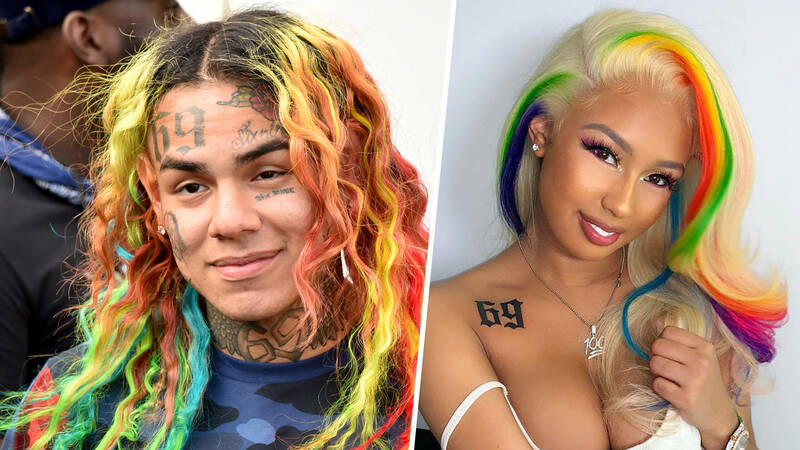 Tekashi 69 will be spending New Year’s Eve behind bars, after spending Christmas there as well. He is currently waiting for his trial for racketeering charges. 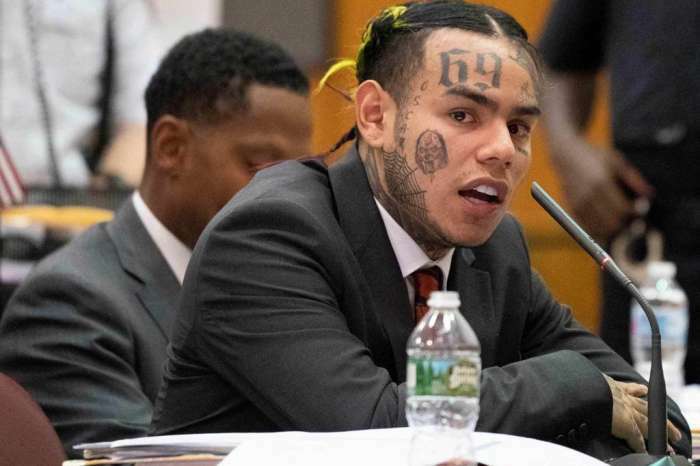 As it was already reported, the young rapper’s trial is set to take place in September 2019. This means that he has to remain in prison for almost a year before he receives an official conviction if that will be the case. 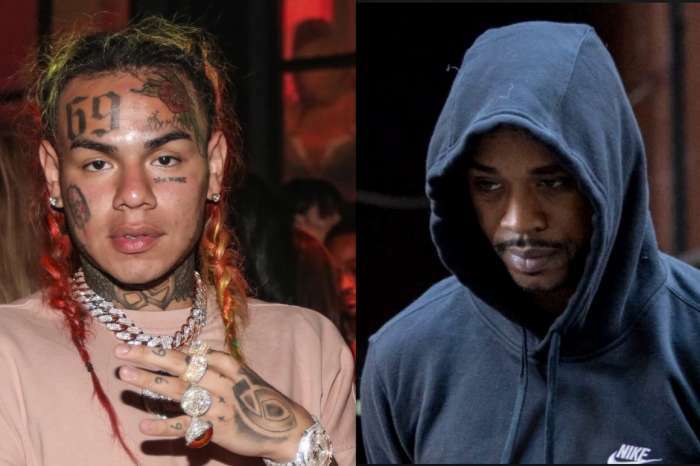 The latest reports also revealed that his legal team is doing everything they can to get the young rapper out of prison. Tekashi’s lawyer, also said not too long ago that the raper was never a member of a gang and he just pretended for the sake of his audience, now he’s trying to get Takashi out of jail on bail. 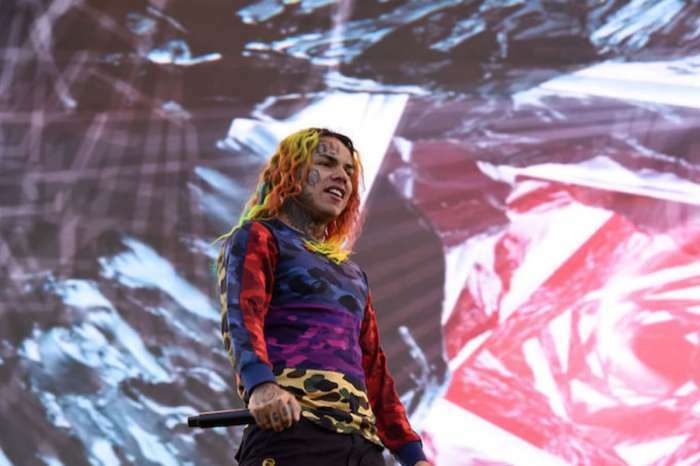 Now, the latest news regarding the subject is that there’s a petition online which has been launched via Change.org and asks Judge Paul A. Engelmayer to allow Tekashi to be released at least temporarily. TO ALL HIS FANS & PEOPLE THAT LOVE AND SUPPORT DANIEL (TEKASHI69)?? 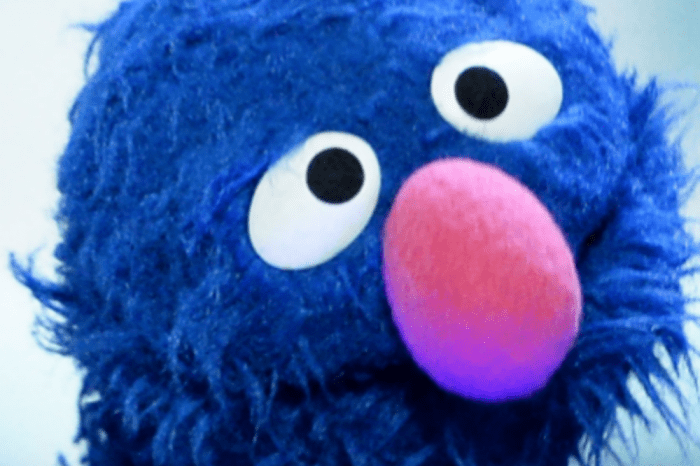 PLEASE SIGN THIS PETITION DONT DONATE !!!! JUST SIGN THE SITE IS FREE ✍?? ?‼️ HE WOULD REALLY APPRECIATE IT HE MISSES ALL HIS FANS , FAMILY AND LOVE ONES AND I KNOW YOU ALL WANT HIM HOME JUST AS MUCH AS I DO??? LINK IN BIO ?? The campaign was initiated by a group named TWG Inc.
An hour after the petition was active, 69’s girl Jade made sure to inform everyone of this petition. Her Instagram post became highly viewed in little time. The official petition managed to gather in only 13 hours about 21k signatures. We’ll have to see if this can make a difference.